Over 22 days in October 2002, John Allen Muhammad and an accomplice terrorized residents of Washington, D.C., shooting 13 people while they shopped, dined, or stopped for gas. Known as the "D.C. Sniper," Muhammad was an Army veteran who had enlisted in the National Guard at age 18, transferred to the regular Army in 1985 and served three months as a combat engineer in the Persian Gulf War. By his ex-wife's account, Muhammad was once the "life of the party," and a good soldier. But he returned home from Saudi Arabia and Kuwait a changed man, "moody, confused, diagnosed with post-traumatic stress disorder," Mildred Muhammad said during a speech on domestic violence at Joint Base Myer-Henderson Hall in 2012. Shortly after Muhammad left the Army in 1995, his life began to unravel. He began abusing and threatening his wife, kidnapped his children, and in 2002, systematically began killing people across the U.S.
At his trial, Muhammad represented himself. He lost and was sentenced to death. In his final appeal to the U.S. Supreme Court before he was executed in 2009, medical experts said he lacked rational understanding to represent himself, was delusional and actually had three lesions in his brain. Now a new report from the nonprofit Death Penalty Information Center argues that Muhammad's military experience and mental health condition should have been considered as part of his defense and he should not have been allowed to represent himself. In a broader context, the report also charges that the veterans on death row in more than 35 states face a legal system that poorly understands the trauma of war and the significant impacts that combat can have on the human psyche. Few states keep tabs of the number of veterans on death row, but extrapolation of data from several states, including California and Florida, which have the highest known numbers, indicate that 275 to 300 of the nation's 3,057 death row inmates have served in the military. Richard Dieter, author of "Battle Scars: Military Veterans and the Death Penalty," said that in death penalty cases involving known veterans, most of the vets not only served in the military, but also deployed to combat zones. "The issue is that they have combat experience, often facing shocking traumatic experiences of war and it had an effect on them," Dieter said. 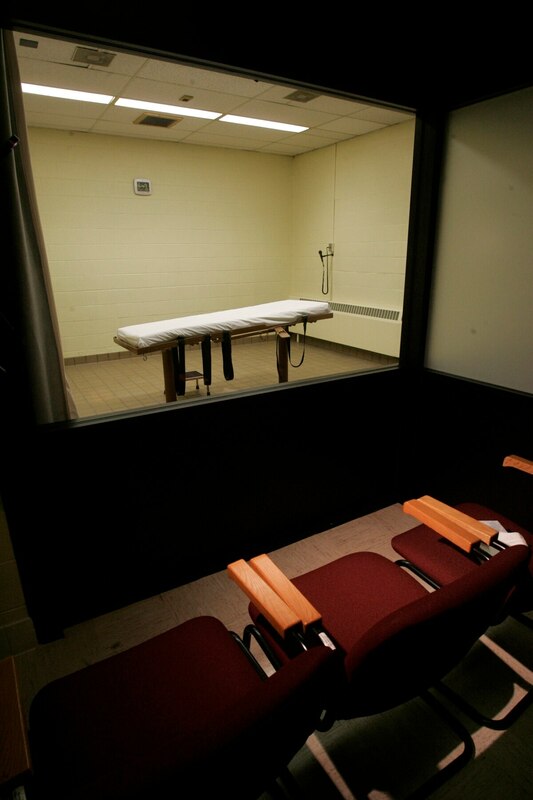 "Often, this didn't come out in trial and this seems, to me, like mitigating evidence that's out of line with receiving the death penalty." In March, Vietnam veteran Andrew Brannan became the first person to be executed in the U.S. in 2015. 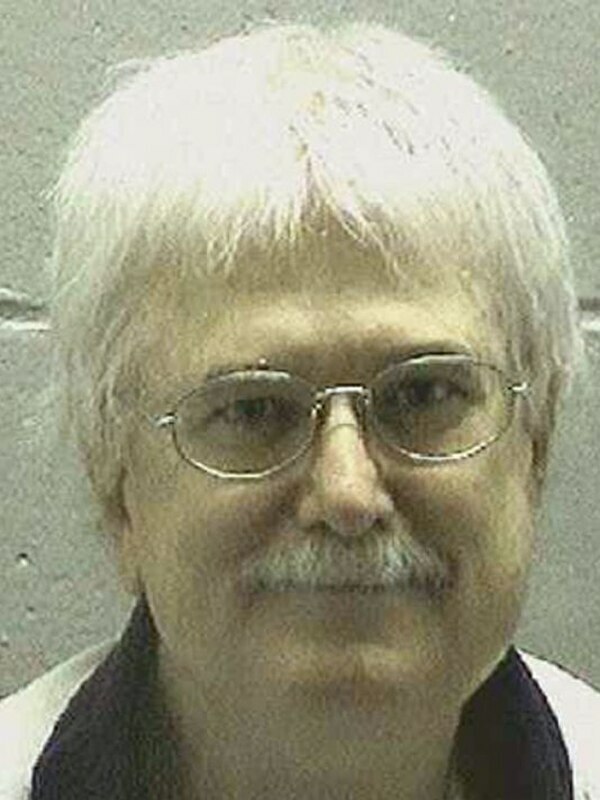 Vietnam Veteran Andrew Brannan was executed in January for murdering sheriff's deputy in Georgia. Brannan, who had been rated 100-percent disabled for PTSD by the Veterans Affairs Department, murdered a sheriff's deputy after he was pulled over for traveling 98 mph on a country road. In a flurry of last-minute appeals, Brannan's attorneys argued that at the time of his trial, the medical community knew little about the psychiatric impact of combat. "The nation's understanding has evolved so much in the past 14 years," said Tom Lundin, one of Brannan's attorneys. "This case violates the Eighth Amendment. It is cruel and unusual punishment for a combat veteran suffering from documented PTSD and he should not be executed." 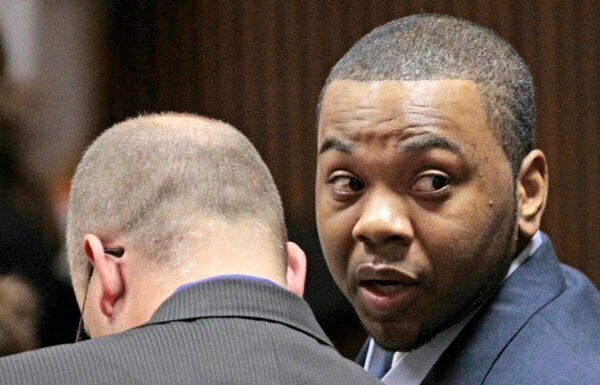 Although the death penalty is being acted on with less frequency in the U.S., Iraq War veteran Courtney Lockhart may be one of the next to receive the punishment. The former Army private kidnapped and killed Auburn University freshman Lauren Burk, 18, as she was getting into her car on campus in March 2008. Earlier this year, the Supreme Court declined to consider his case. Murder defendant Courtney Lockhart spent more than 15 months in Ramadi, Iraq, during a time when 64 members of his brigade died in combat. He is now on death row in Alabama for killing an Auburn University student Lauren Burk. Lockhart spent more than 15 months in Ramadi, Iraq, during a time when 64 members of his brigade died in combat. A jury sentenced him to life without parole, but the judge overruled that and sentenced Lockhart to death. Dieter said Lockhart's trial attorneys "did little to investigate or portray his military background" and says many lawyers don't know how to handle such cases. "They are not trained to explore what may have happened in the war zone, what kind of effect having your life threatened may have on your mental stability," Dieter said. He added that while PTSD or combat-related trauma "is no excuse," it is a factor that should be considered by the prosecution and the defense. "There ought to be a check on a case if a veteran is involved," he said. "Not that they are different than teachers, firefighters, police officers or others who are in public service, but it should be delved into that veterans have experiences no one else has had." The unique needs of veterans who enter the legal system were the primary reason that specialized "veterans treatment courts" were developed starting in 2008. These courts remove veterans from the traditional court system and provide support, counseling and treatment by legal professionals familiar with veterans' issues. They handle only cases that can be adjudicated with probation, mental health treatment or community service. Still, the system has "raised awareness in communities of veterans in the justice system" and called attention to the mental health consequences of combat deployments, said Christopher Deutsch, communications director with Justice For Vets. "More than any other time in our history, the public has an understanding for how much issues like PTSD affect men and women who have been in combat," Deutsch said. "The justice system as a whole is moving toward a place where judges want to have as much information as possible about defendants." But, he added, national data on the number of veterans in the justice system is more than 10 years old, and the task of identifying vets and considering their unique needs still rests with individual courts. "The vast majority of veterans return from service and lead exemplary lives and are heroes in our community. But we also have to accept that issues like combat PTSD can lead to violent behavior," Deustch said. Michael Rushford, president and CEO of the Criminal Justice Legal Foundation, a nonprofit that supports the death penalty, said a veteran's military record should be considered by a jury in sentencing, one of many mitigating factors that may draw sympathy in sentencing. But, he added, even in the cases of veterans sentenced to death, "the public has a right to have that sentence for the worse murderers. In some cases, we think it's the only appropriate sentence." Dieter's organization stopped short of calling for an across-the-board exemption for veterans facing the death penalty, and said DPIC officials wrote "Battle Scars" to call attention to the "forgotten cases, the unexplored cases." "It's hard for a jury to put aside the multiple murders and cold-bloodedness of many of these crimes and say it's mental illness," he said. "But I don't think that should be off the table."